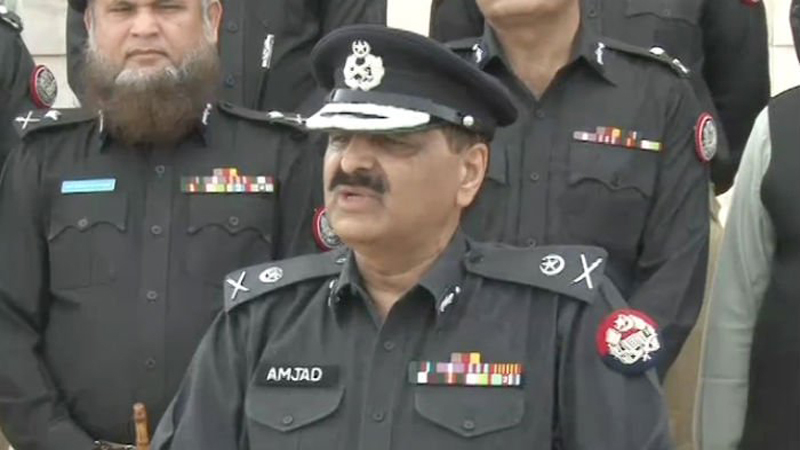 The Punjab Police has appointed its new chief Amjad Javed Saleemi replacing Tahir Khan and in this process, two violations of court orders have taken place, a local media house reported. It was further reported that the first was the premature transfer of Tahir Khan, who was appointed as the new IGP around a month ago. Whereas, the second violation is that Amjad Javed Saleemi, whose retirement date is too early to meet the minimum length of service set by the courts for the provincial police chief, as the normal tenure of an IGP is three years. It was further reported that Saleemi’s retirement date is January 31, 2020, which means that “he has far less length of service remaining as per the SHC order to be appointed against the position of the provincial police chief”. Regarding the officer to be appointed as IGP, the SHC had said, “The officer must meet the federal requirements of the PSP, including the 1985 PSP Rules and any other rules and regulations. What must also be ensured is that the requirements of provincial law as regards appointment are adhered to, and in particular if the post has a term or tenure that must be also followed and applied. Moreover, the transfer of former Punjab IGP Tahir Khan was a violation of SC’s verdict in Anita Turab case, after his appointment early last month.